It is indeed a great pleasure and pride for me that the 106 session of Indian Science Congress Association will be held at the beautiful campus with state of art infrastructural facilities of Lovely Professional University, Phagwara, Punjab during 3-7 January,2019. More than fifteen thousand delegates including Nobel Laureates, Science policy makers, science administrators, eminent scientists from India and abroad, young researchers and school children are expected to participate at this largest scientific meet of India. Throughout the 106 years of its existence, ISCA has played a pivotal role in stimulating scientific research effort and raising the scientific temperament of our country. The activities of Indian Science Congress Association have always remained viable throughout this entire period of time by imbibing the issues of contemporary scientific need of our country. This year the focal theme will be 'Future India: Science and Technology'.We understand that the growth and prosperity of a Nation depends upon the scientific and technological development of the country. Invaluable contribution of Indian Scientists in almost all areas of research such as agricultural science, medical science, space and atomic sciences etc. has helped India to grow and prosper. However, despite the fact that current scientific and technological development has benefitted the society, yet this has been tagged with a large number of formidable challenges to future India. 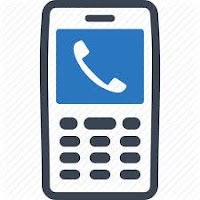 For example, emergence and re-emergence of infectious diseases due to climate change, water crisis, necessity of increased production of food grains to feed a large number of population, requirement of increased energy etc., are only a few of the problems to be named. Major breakthrough in the field of biotechnology and agricultural sciences is still awaited so that our country becomes self-sufficient. Therefore our scientists are trying their best to combat these challenges. 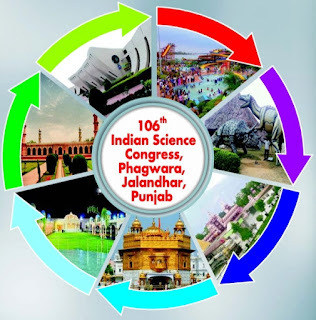 I firmly believe that the 106 session of Indian Science Congress will be a milestone for the future development of our country since it will provide the platform to exchange ideas and innovations among the brilliant minds. I would like to take this opportunity to welcome you on behalf of The Indian Science Congress Association th and the host university to attend the 106 session of Indian Science Congress to be held at Lovely Professional University during 3-7 January, 2019.